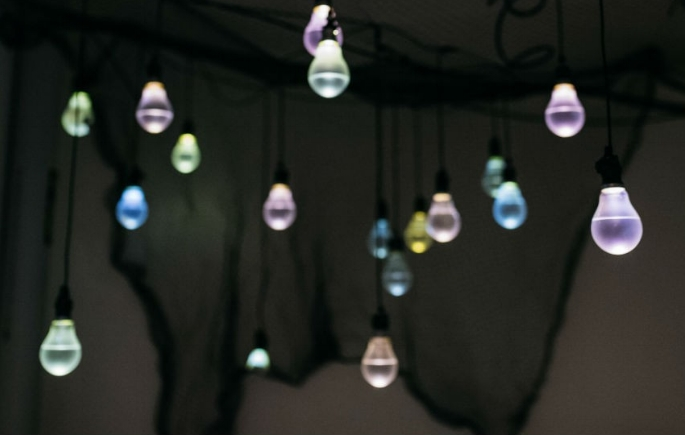 Following light installations in White Night, Art in the Dark, The Experiment and Art Week, this is the first full exhibition by Filament Eleven 11. Dissension Ascending is a visual exploration of hierarchy and anarchy, within and without. Descend into Q Vault for this immersive illumination.